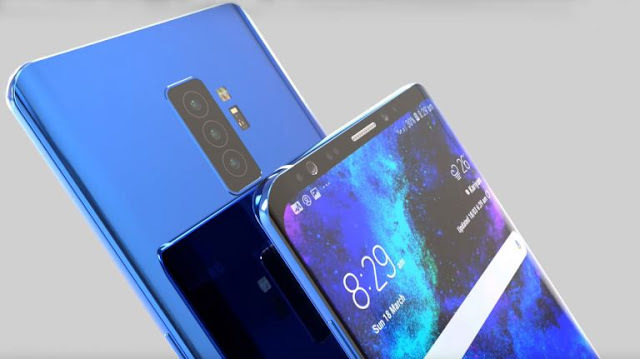 We are a little over a month away from February 20 when Samsung's trio of flagships will debut. 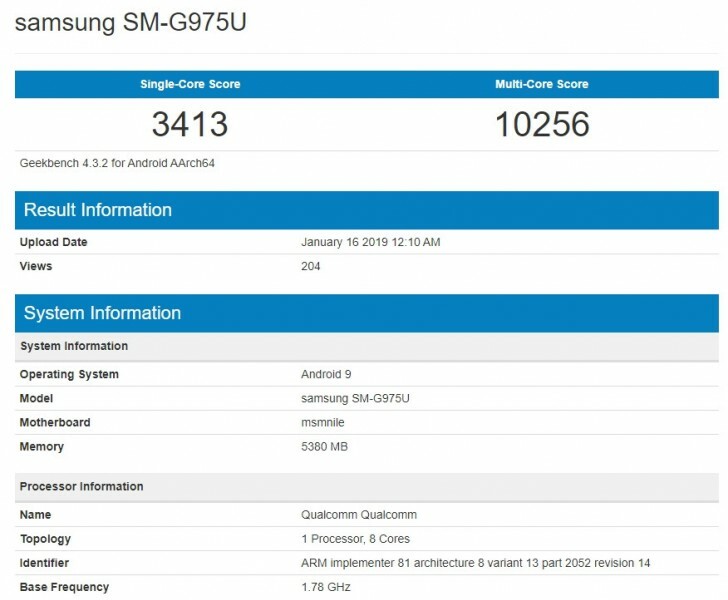 It's plus sized member however couldn't resist the temptation of swinging by Geekbench early and taking its new Snapdragon 855 chipset for a test drive. The score sheet reveals a rather modest performance bump in multi-core performance compared to the previous Snapdragon 845 SoC but still beats Huawei's Kirin 980. Single-core performance, however, is seeing some larger gains even if it's still short of Samsung's Exynos 9810 chip from last year. However we'd advise against reading too much into these scores as they come from units with non-final software and can be pretty misleading. A more interesting but is that the scorecard lists the handset with 6GB of RAM, which contradicts the previous rumors about 8 to 10GB of RAM. It could still be just a third version or the benchmark getting it wrong. We'll know for sure in about a month.